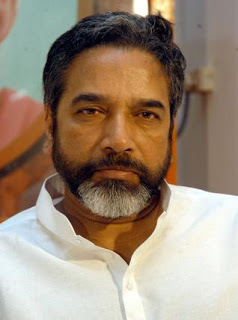 It is reported that because of his being a pure vegetarian, he avoided joining the Indian Military Services, at the time when he was in search of a job. 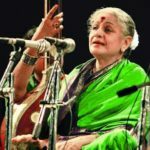 Nambiar was said to take food prepared by his wife Ms.Rukmini only and he had never taken any outside food throughout his career and life. 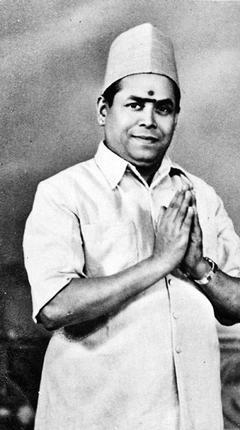 He is said that he would feed the first morsel of his food to his wife and then only he would eat his food. 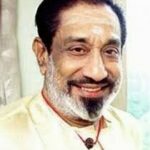 And whenever, he would be without his wife, (only during his pilgrimage to Sabari Mala) , he would feed the first morsel of his food to his sons and then only he would eat his food. He had been a ‘Cruel Villain’ in his Movies and a Rare Man in his Real Life, as witnessed by his co-actors. M.N.Nambiar has acted as villain / in negative roles in most of his Movies, especially in Tamil. 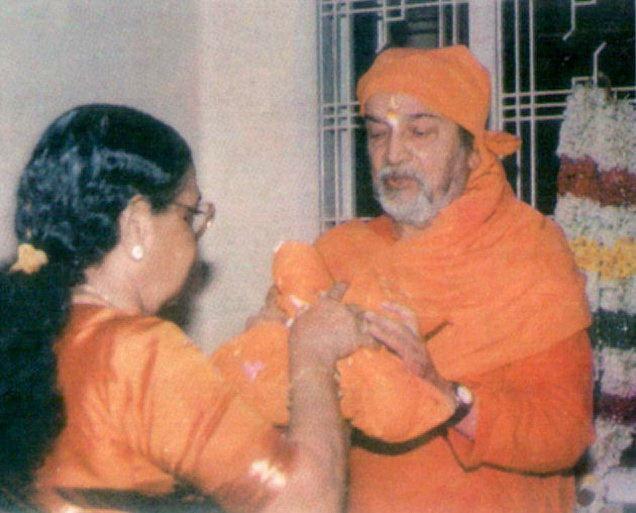 On the contrary, he had been a very pious man in real life, being an ardent devotee of ‘Sabarimala Sri Ayyappan Swamy’. 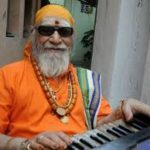 M.N.Nambiar had been a Hindu Spiritual Leader, making regular annual pilgrimage to Sabari Mala- And he was the ‘Guruswamy’ in the ‘Sabarimala Pilgrimage’ of many celebrities of South Indian Cinema Field-And he was also called the ‘Maha Guruswamy’. Nambiar had started his first pilgrimage to Sabari Malai with his Guru ‘Nawab Rajamanickam’, in the year 1942. 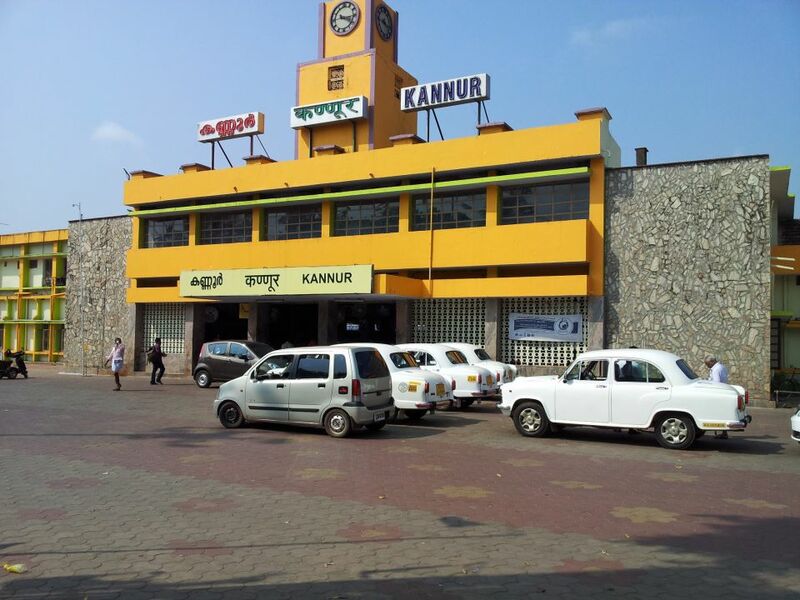 And there after he had been regularly going on his annual pilgrimage to Sabari Malai. 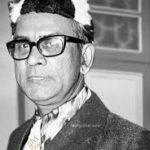 Nambiar had been visiting the shrine Sabari Malai, for more than 55 times, taking group of many people under his guidance and leadership. 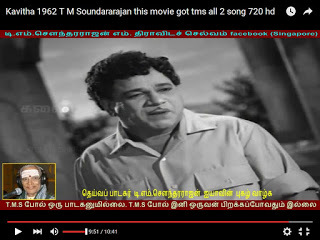 He had been a ‘Senior Guruswamy’ to many Movie Actors, since many years. 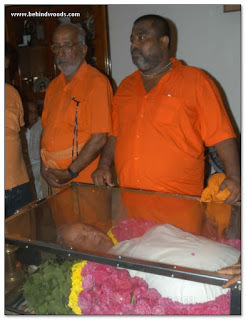 Notably, M.N.Nambiar died during the ‘Sabari Mala Season’, which is considered by his disciples and fans, to be blessing of Lord Ayyappa Swamy of Sabari Mala. 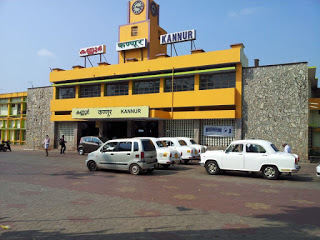 As Nambiar lost his father, when he was a very young boy, he went to stay with his elder sister and brother in law in Ooty. 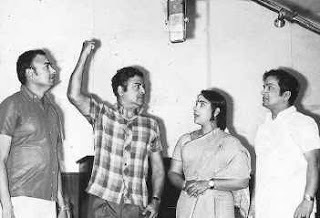 As he was interested in acting, at the age of 13 years, Nambiar joined ‘Nawab Rajamanickam’s Drama Troop. 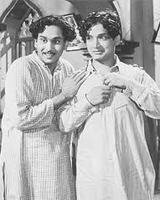 Nambiar acted in an Indian Movie ‘Bhaktha Ramadas’, released in the year 1935 both in Hindi and Tamil, when he was 16 years old, in a comedy role along with T.K.Sambangi. 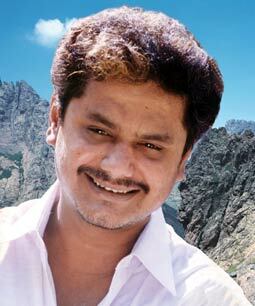 Nambiar started acting in Tamil movies in negative roles / villain characters and became a popular villain actor in Tamil. 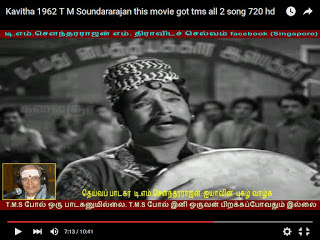 M.N.Nambiar has acted in more than 1000 Movies in Tamil. 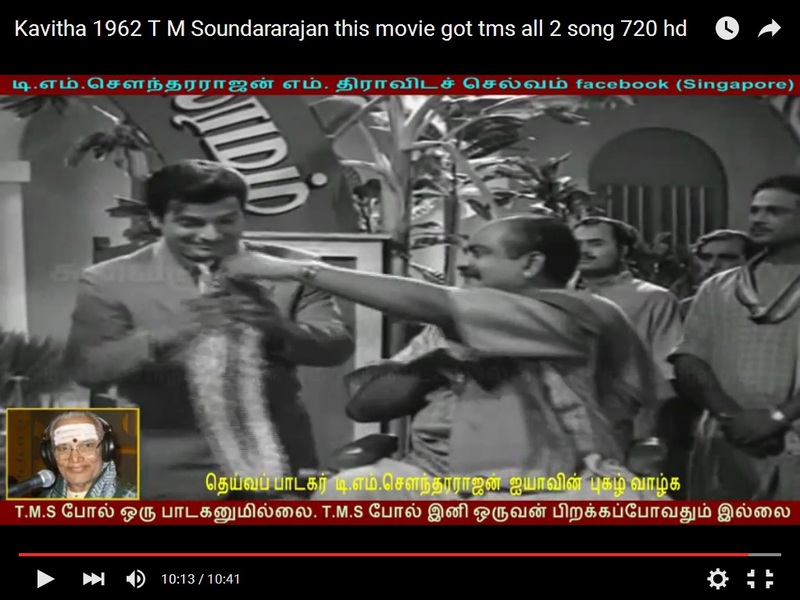 Also Nambiar has acted in about 15 Malayalam Movies and in very few movies in Hindi, Telugu and English. The popular Indian Actor M.N.Nambiar had been active for more than 70 years between the years 1935 and 2006. 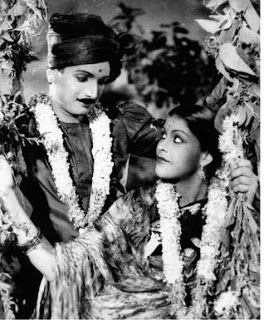 Nambiar acted in the Telugu Movie-‘Kanchana’ along with Actors: K. R. Ramaswamy, NS Narayana Pillai, K Doraiswamy, KS Kannayya, PA Thomas and TS Doraraj and Actresses: Padmini, Lalitha, Miss Kumari, Thankamma, Thankam, Aranmula and Ponnamma. The Movie-‘Kanchana’ was based on the Story ‘Kanchanayin Kanavu’ by: Lakshmi Tripurasundari and Screenplay by: Manickam and Dialogues Written by: Manickam (Tamil dialogues)& Munshi Paramu Pillai (Malayalam dialogues) and Produced&Directed by: S.M.Sriramulu Naidu & Vembu. 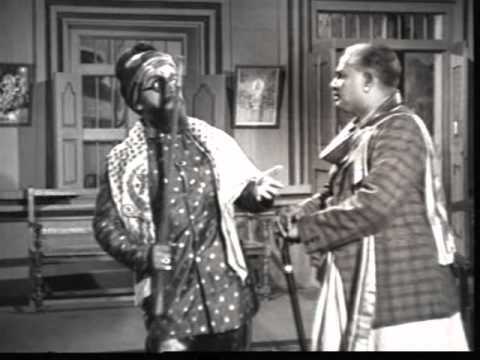 The Movie-”Kanchana’ was simultaneously shot in Telugu, Tamil and Malayalam. 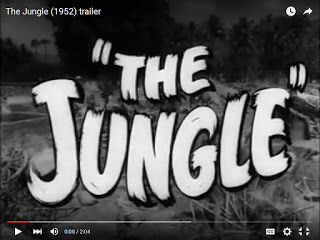 In English, M.N.Nambiar has appeared in a few scenes of the 1952 English Movie-‘Jungle’, directed by William Burke. 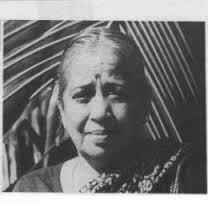 M.N.Nambiar acted in the Movie-‘Kalyani’ as the hero, along with B.S.Saroja as the Heroine, M.G.Chakrapani, D.Balasubramaniam, K.V.Srinivasan, M.Saroja, A.Karunanidhi, T.P.Muthulakshmi and P.S.Gnanam. 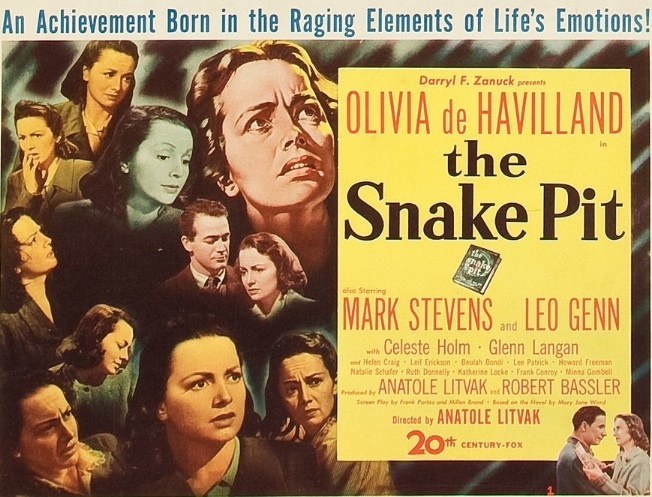 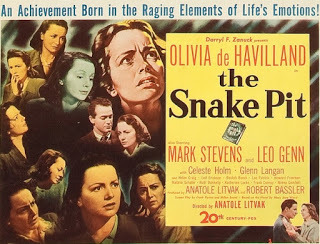 The Movie ‘Kalyani’ was based on a famous Hollywood Movie-‘Snake Pit’-1948, with story of a mentallay deranged girl was Produced by the Modern Theatres- T.R.Sundaram. 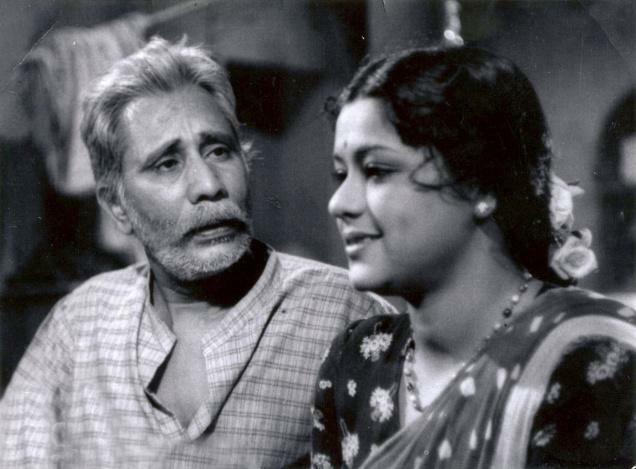 The screen play of the movie ‘Kalyani’ depicting the horrible experiences of the mentally ill girl at an Institution for the mentally disturbed people was written by ‘Ko Tha. 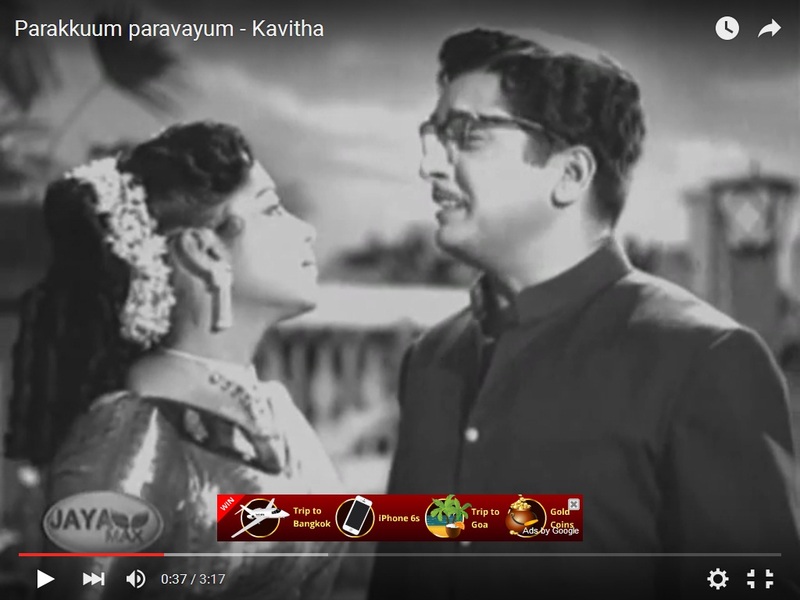 Shanmuga Sundaram, the First Editor of the ‘Daily Thanthi’. 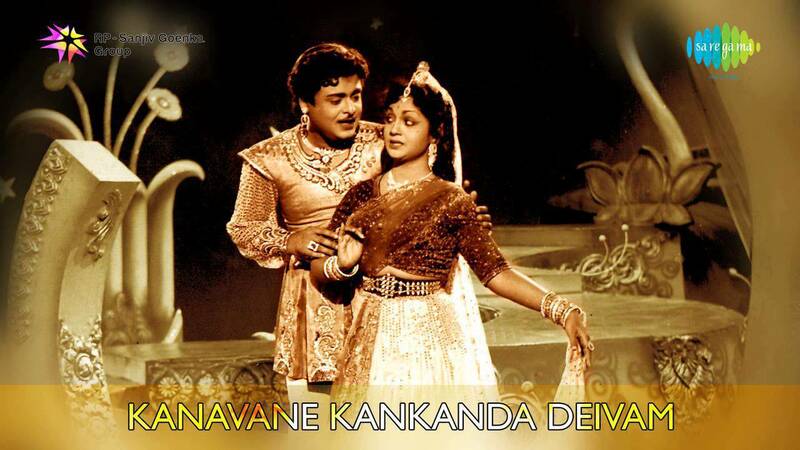 The Movie ‘Kalyani’ was Directed by ‘T. G. Raghavacharya’ /Acharya, who directed ‘Mangamma Sapatham’, ‘Apoorva Sahodarargal’ and a good part of ‘Chandralekha’, including the celebrated ‘drums- dance’. 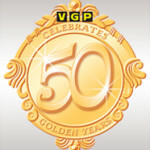 The music was scored by S. Dakshinamurthy and G. Ramanathan. 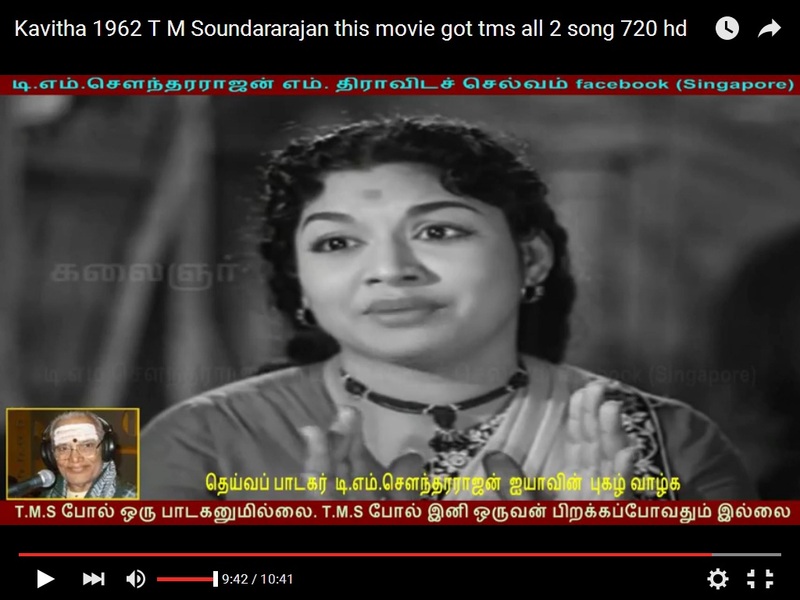 Kannadasan, who was not famous then, penned the lyrics of the Movie ‘Kalyani’. and Directed by T.R.Raghunath, with Music Score by K.V.Mahadevan. 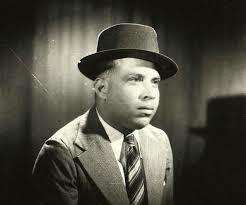 In the beginning of his acting career, M.N.Nambiar had been acting in ‘Stage Dramas’ of ‘Nawab Rajamanickam’. Afterwards Nambiar started his own drama troupe called ‘Nambiar Nataka Mandram’,which had staged two plays, `Kaviyin Kanavu’ and a Comedy Play-`Kalyana Supermarket’. 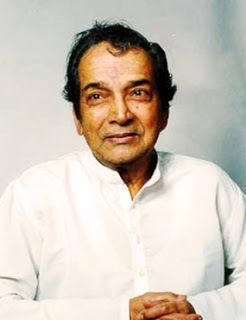 M.N.Nambiar has acted efficiently in Tamil and Malayalam Movies for more than 60 years and his contributions to India Cinema is worth many awards and recognition. 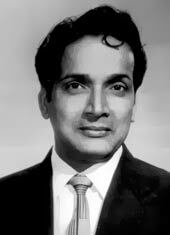 It is notable that M.N.Nambiar has not been awarded any notable award of the Union Government of India or the State Governments of Tamilnadu and Kerala. 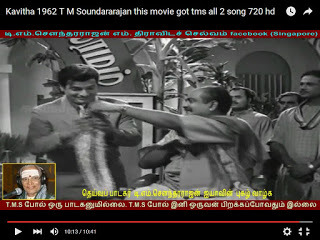 M.N.Nambiar had been the ‘Best Villain Actor’ in Tamil Movies. 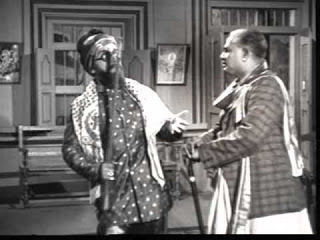 However, he was not recognized by anyone as the ‘Best Villain Actor’. However, in the year 1990, M.N.Nambiar was given the ‘Tamil Nadu State Films-Honorary Award’- the “MGR Award” for his contributions to Tamil Movies. 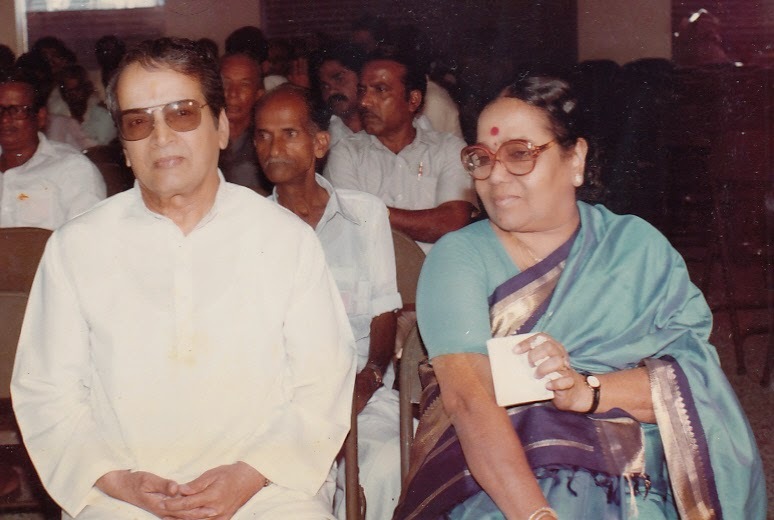 the ‘Best Supporting Actors Awards’ were given to T.S.Balaiah and ‘Aachi’ Manorama. 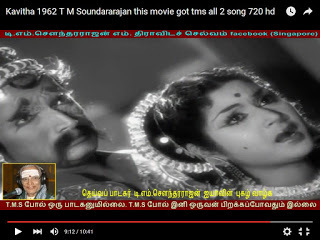 Though M.N.Nambiar was not given any award for his excellent acting in the movie-‘Thillana Mohanambal’, his contribution to the success of the movie as the “Pride of Indian Cinema” cannot be ignored. One Response to "Biography of M.N.Nambiar- Popular Indian Villain Actor (Tamil and Malayalam Movies)"
Biography of Bharathidasan- Tamil Poet-"Puratchi Kavignar"